I am a recent convert to the televised version of ‘Scott & Bailey’, a Manchester based police series (I could easily watch the brilliant Lesley Sharp act out her shopping lists), and having read the first novelisation in the series ‘Dead To Me’ a prequel to the said series, I was keen to pick up Cath Staincliffe’s second outing for the feisty female protagonists of the Major Incident Team. 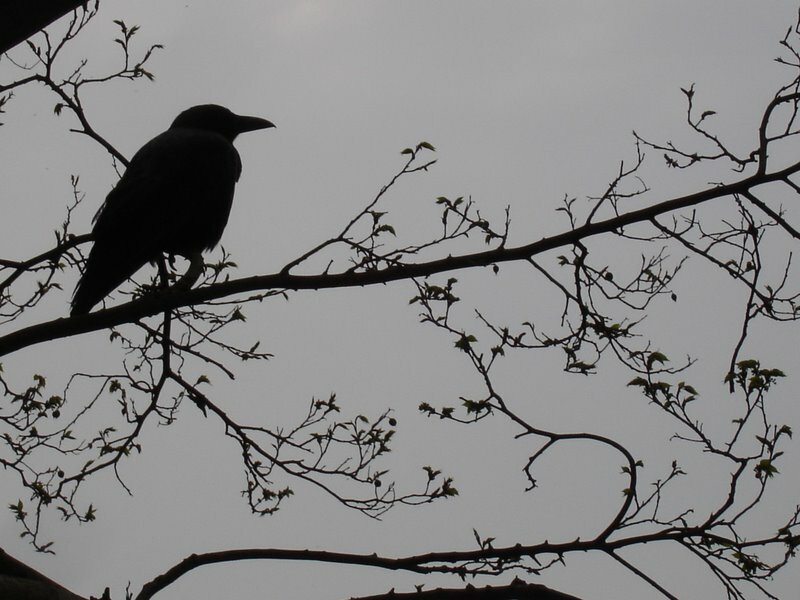 Overall, the plot is a little pedestrian, but this can be seen as merely replicating the ordered and, at times, tedious detail of a real life police investigation, and the boxes that need to be ticked in terms of procedure. 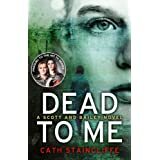 However, what the book lacks in terms of plot, Staincliffe more than makes up for in her rich and brilliantly drawn characters, that bring a breath of fresh air to the quite linear aspects of the central investigation and engage the reader’s attention. Her holy trinity of DC Janet Scott, DC Rachel Bailey and their boss DCI Gill Murray aka ‘Godzilla’ light up the whole affair with not only their professional relationship, and work-based machinations, but the emotional complexities of their lives away from the job. DC Janet Scott, who is still recovering from the physical and emotional effects of a stabbing, is a woman juggling many balls, so to speak, not only dealing with the suffocating dullness of her marriage to dependable and boring Ade, fanning the flames of her dalliance with one of her male colleagues, but also being intuitive to the demands of her children, her elderly mother and her irascible work partner Rachel. How she gets through the day is an utter mystery to me with the weight of expectation placed on her both professionally and personally, but she does and she is bloody good at her job! In a similar vein, Janet’s boss DCI Gill Murray also labours under the same expectations with the kudos of her position as the female boss of the high profile Major Incident Team, and an unsettled home life as a long standing single parent starting to feel the apron strings stretching away, with her relationship with her son changing direction. I think Murray’s character is my favourite with her acid-tongued approach and witty asides which humanise her outside of her professional boundaries, but strengthen the opinion of those who would dare to challenge her as she is a wonderfully no-nonsense woman who is not to be trifled with. Although I am largely irritated by DC Rachel Bailey, I think that is the point of her character, and reflected in the glow of Murray, we can see her likeness to the boss, but equally that she does not quite have the right fibre or essential maturity to achieve all that she could yet. I suppose that the fact that I can’t stand her proves how well Staincliffe writes her to provoke a reaction in the reader! 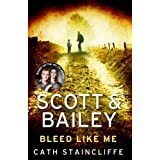 Overall, this was an engaging enough read, and if you are a fan of Scott & Bailey, either from the first book ‘Dead To Me’ or through the TV adaptations you will enjoy this new outing for the characters. Throughout the whole book, Staincliffe’s dialogue is fluid and captures the nuances of the relationships between the central characters through her well placed use of humour. This, and the razor sharp characterisation rescue the book for me, and I would certainly recommend it for these reasons. I’m one who really likes rich character development so it’s very good to hear that Staincliffe continues going with that strength. You make an interesting point too about the realistic look you get at police work in a novel like this that shows those sometimes slow-moving details. An excellent review as ever! I haven’t read any Staincliffe, but I’ll check this out. Thanks! My mum has half-inched my proof already so must be worth a read! Sounds good, I have this on my shelf to read.